This Douglas Fir Nugget has been screened to remove fines and white wood. The nugget size is 1/4 to 3/8. 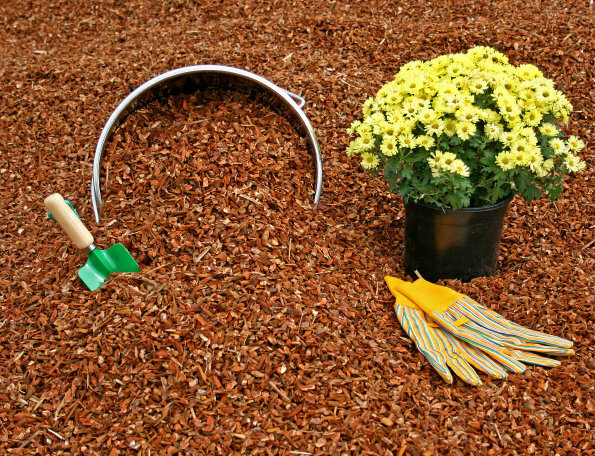 Easy to rake, great to blow around lawns, flower beds, and around plants. Our most popular Douglas Fir Nugget, flat screened 3/8 to 1-inch size. We remove the fines, and white wood to give the nugget a clean, and uniform appearance. This will also rake, and blow without the messy cleanup. Works well in commercial and residential settings. Medium Douglas Fir Nuggets have been carefully screened and separated to remove white wood and ensure uniform nugget size. These nuggets are processed in a way that gives them a more rounded look. 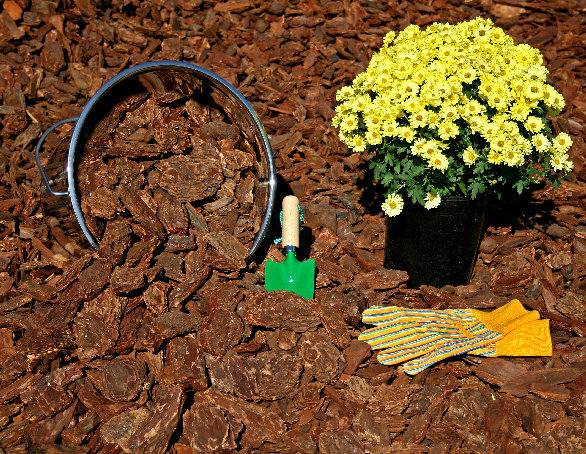 Great for commercial applications to use around water features, pathways, and tree rings. This product works well in windy areas. Medium Nuggets work great with blower trucks. Our bigger Douglas Fir Nuggets have also been flat screened, and double picked to remove white wood. These nuggets are processed in a way to give the nuggets a more sculptured look. Great for high wind areas with rugged terrain or coastal areas. 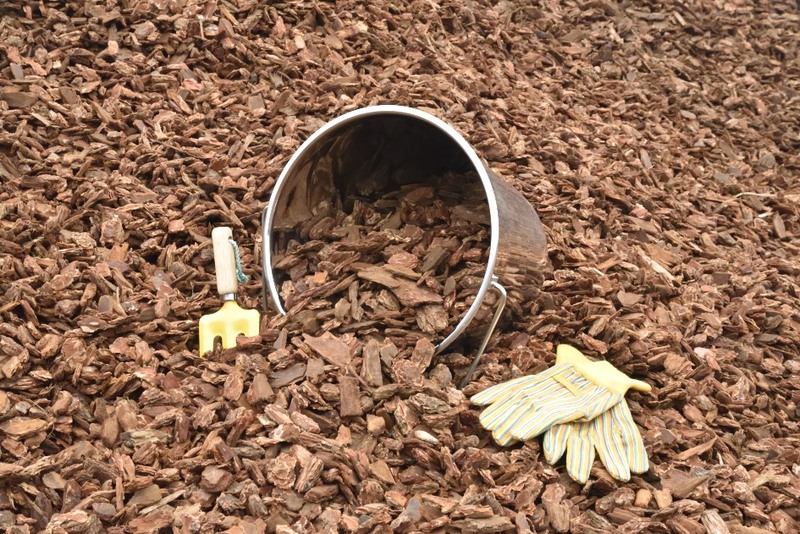 Douglas Fir Bark that has been screened to remove fines, cambium, and white wood. Small Orchid size is 1/8 to 1/4 inch. Great for propagation of various plants. 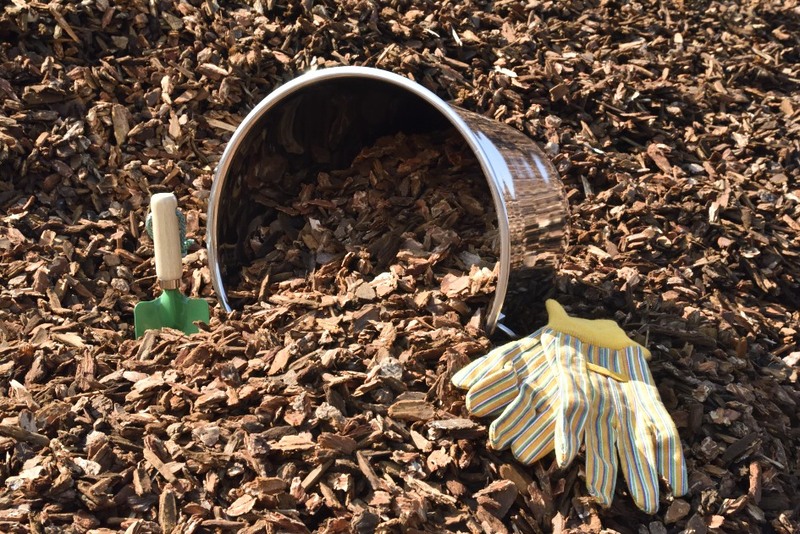 Douglas Fir Bark has been screened, to remove fines, cambium, and white wood. 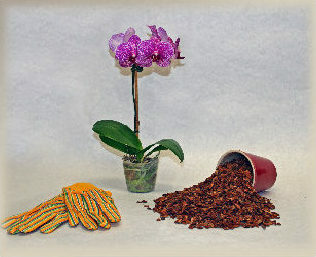 Medium Orchid size 1/4 to 3/8. Great for propagation of various plants.